I’m just back (well, as of 2 a.m. Sunday night…or rather Monday morning) from meetings in New York and the World Fantasy Convention in Saratoga Springs. I always come back from New York so energized and pumped, because a) I’ve done some great business, and b) I’ve been surrounded by people whose lives are dedicated to books. My people! 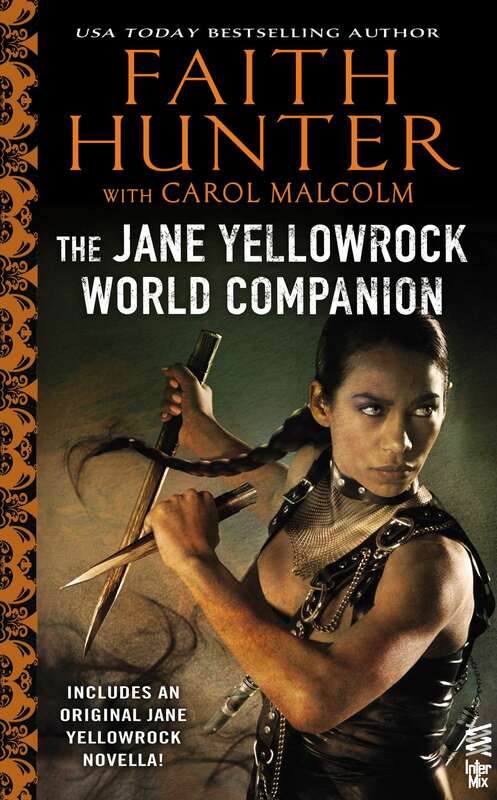 I’ll probably do a write up with a few pics of my travels and travails a bit later this week, but for now I wanted to give some huge shout outs to some of my authors with exceptionally good things going on. A ruthless, extremely powerful conjurer seeks to wake the souls of the dead to wreak a terrible revenge on all who oppose him. 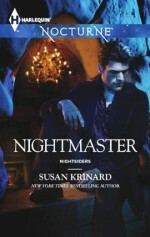 Kaille’s minister friends have been helpless to stop crimes against their church. Graves have been desecrated in a bizarre, ritualistic way. Equally disturbing are reports of recently deceased citizens of Boston reappearing as grotesquely disfigured shades, seemingly having been disturbed from their eternal rest, and now frightening those who had been nearest to them in life. But most personally troubling to Kaille is a terrible waning of his ability to conjure. He knows all these are related…but how? When Ethan discovers the source of this trouble, he realizes that his conjure powers and those of his friends will not be enough to stop a madman from becoming all-powerful. But somehow, using his wits, his powers, and every other resource he can muster, Ethan must thwart the monster’s terrible plan and restore the restless souls of the dead to the peace of the grave. 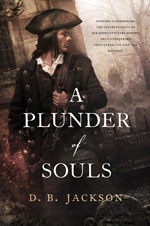 Let the battle for souls begin in A Plunder of Souls, the third, stand-alone novel in Jackson’s acclaimed Thieftaker series. Next, I’m really excited to have three authors in the semifinal round of GoodReads Best Books of 2015 voting! 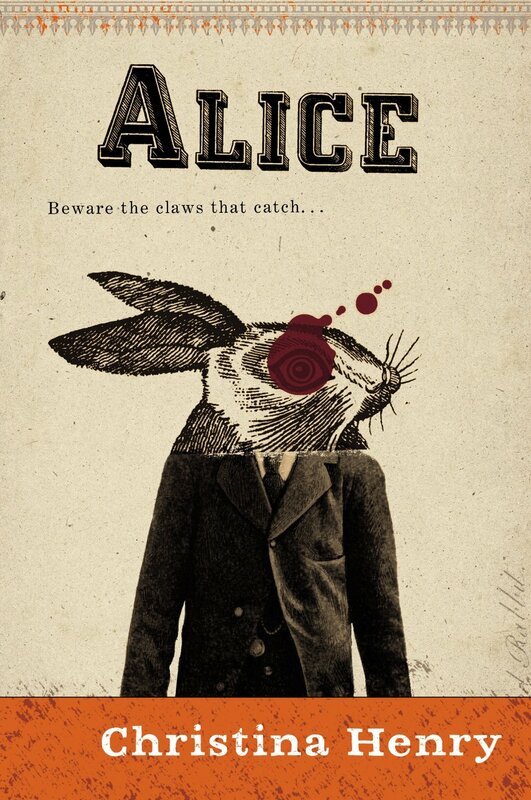 ALICE by Christina Henry up for Best Horror! 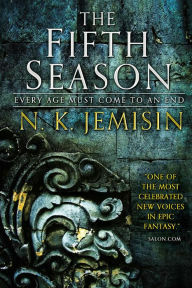 THE FIFTH SEASON by N.K. Jemisin up for Best Fantasy! 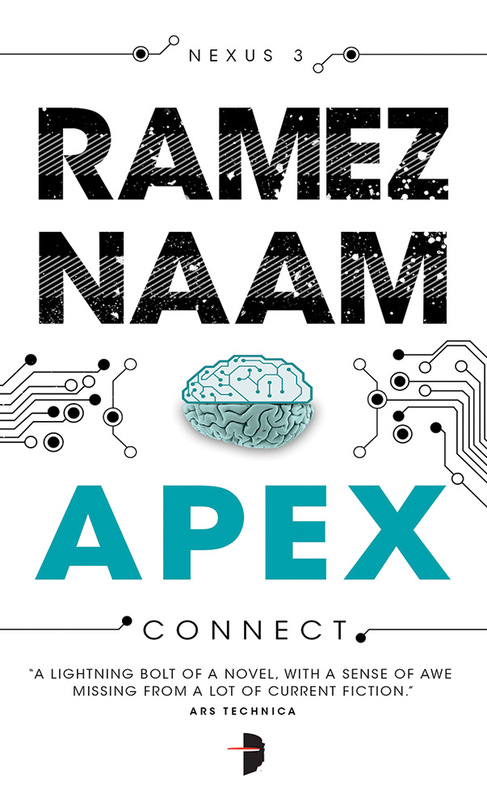 APEX by Ramez Naam up for Best Science Fiction! There’s some stiff competition and wonderful titles to take as recommendations for your reading list. However you’re inclined, I hope you’ll vote and let your voice be heard! I’m excited to be chatting with the great folks at GoodReads this Friday, both as author and agent (though, unsurprisingly, most of the questions thus far are aimed at my agent-self). I hope you’ll join in! Questions can be posted any time, but I’ll be there from 1:30 to 3:30 p.m. ET this Friday, January 10th. Ciao! 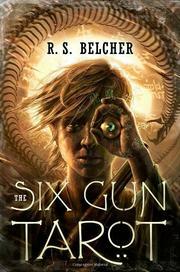 Book Birthdays, Giveaways and Best of 2013! Faith Hunter’s BLACK ARTS cover won one of the first rounds of voting for the Hottest Heroine Covers 2013 at Addicted 2 Heroines. I count two Knight Agency authors (I’m sensing a numerical theme here) in the 3rd round voting: Chloe Neill and Kerry Schafer. Go, see for yourself which is your favorite. 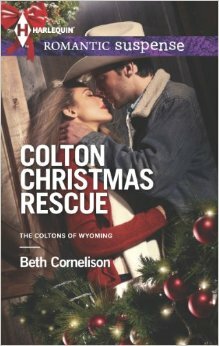 You might win a $30 Amazon Gift card (US/CA) or $30 in books from the Book Depository (INT) via their Rafflecopter giveaway. 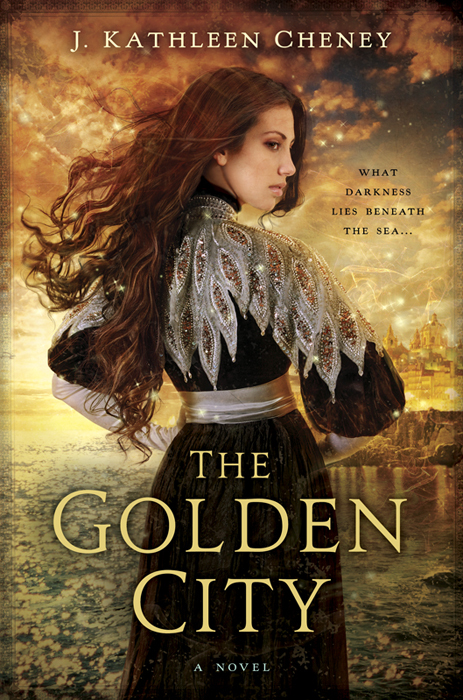 Speaking of giveaways, if you haven’t checked out J. Kathleen Cheney’s debut THE GOLDEN CITY (which, incidentally, made Library Journal’s list of Best Books of 2013:SF/Fantasy), GoodReads is giving you the chance to win one of eight copies. Twenty-nine days left to enter. That’s more than the shopping days left until Christmas! If you want your own say in best of the year lists, you have until 11:59 pm on Friday, December 20th to vote in Paranormal Haven’s Best of 2013 Awards. There are some amazing choices here, including, of course, books by Chloe Neill, Nalini Singh, Gena Showalter and other favorites! 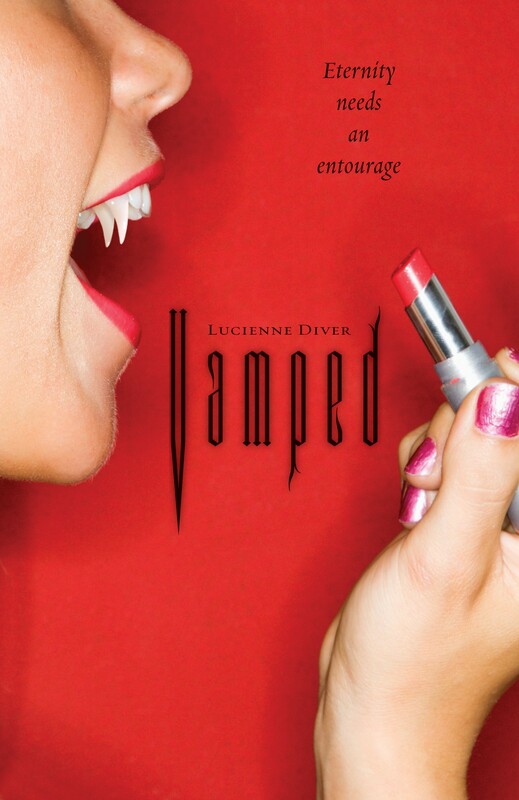 In other news, Diana Rodriguez Wallach was amazing enough to mention my YA novel VAMPED in her post “Give an Indie Book for Christmas – 3 Books for Paranormal Lovers” along with SUPERNATURAL HUNTERS by Kelly Parra and the anthology VERY SUPERSTITIOUS, so, of course, I have to include this in my round up as well! 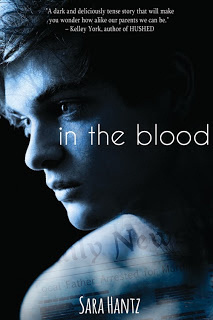 And now, without further ado, I’m pleased to present Sara Hantz and her latest book IN THE BLOOD (releasing tomorrow from Entangled Teen). “A dark and deliciously tense story that will make you wonder how alike our parents we can be.” Kelley York author of Hushed. I am definitely a plotter. And my writing process is very linear. I try to write each day, fitting it in with my day job – luckily I don’t mind interruptions. I’m an instant gratification person and that doesn’t work with publishing. Everything seems to take so long and demands patience – I was definitely at the back of the line when that was handed out. How do I get through it? Hmm….. a lot of muttering, checking my emails every 5 seconds and a few jelly beans! Jed is a pretty solitary person – so probably his iPod; a book on famous bridges; a photo of Summer (the girl he’s in love with). Sara Hantz originally comes from the UK and is one of four children, having three younger brothers. Although she was an avid reader from a very early age, she didn’t get the writing bug until much later in life, though English was always one of her stronger subjects. She’s an avid sun chaser and now lives on the beautiful Sunshine Coast in Australia (via 10 years in New Zealand). Sara lectured for many years before deciding to devote more time to her writing and working in the family hospitality business. She has two grown-up children and when not writing, working, or online with her friends, she spends more time than most people she knows watching TV – in fact if TV watching was an Olympic sport she’d win gold. Sara’s books: In The Blood, The Second Virginity of Suzy Green and Will The Real Abi Saunders Please Stand Up (due out May 2014).